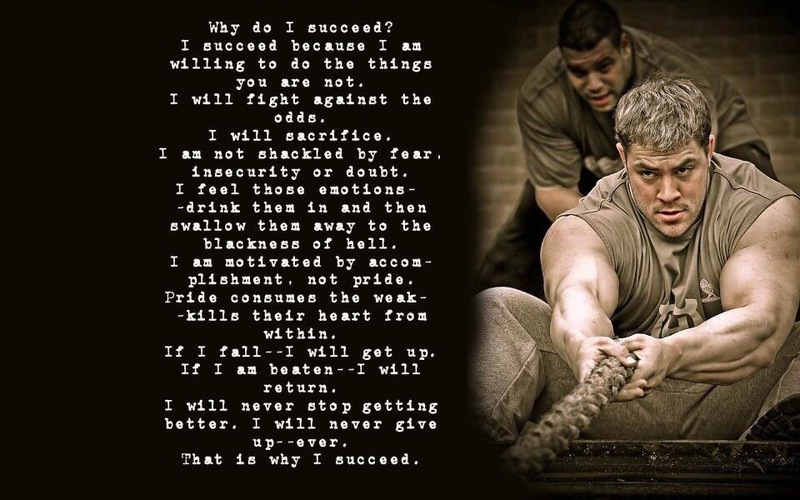 Erik’s Fat Boy Motivation: are you going to choose to succeed? Is that level of drive in you? Previous Previous post: Doing life!